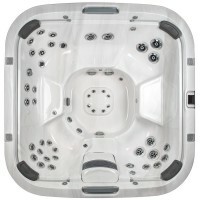 You've simply never seen a hot tub that looks like this. The weatherproof CurvaluxTM exterior mimics the weave texture of designer outdoor furniture, accented by the glow of innovative exterior corner lights. Multi-color internal lights behind dual waterfalls fuse sight and sound. And a concealed clip skirt system even eases maintenance access without compromising the clean lines. 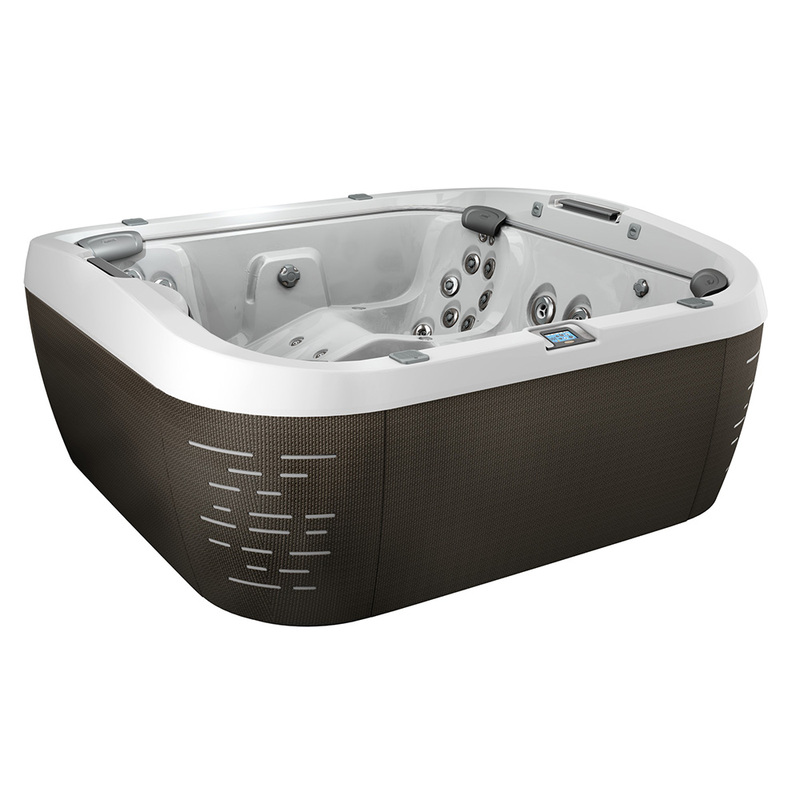 Made with the quality for which the Jacuzzi® Brand is known, the J-500TM Collection is as much of a design piece as it is a dynamic hydromassage experience. You've simply never seen a hot tub that looks like this. The weatherproof CurvaluxTM exterior mimics the weave texture of designer outdoor furniture, accented by the glow of innovative exterior corner lights. Multi-color internal lights behind dual waterfalls fuse sight and sound. And a concealed clip skirt system even eases maintenance access without compromising the clean lines. 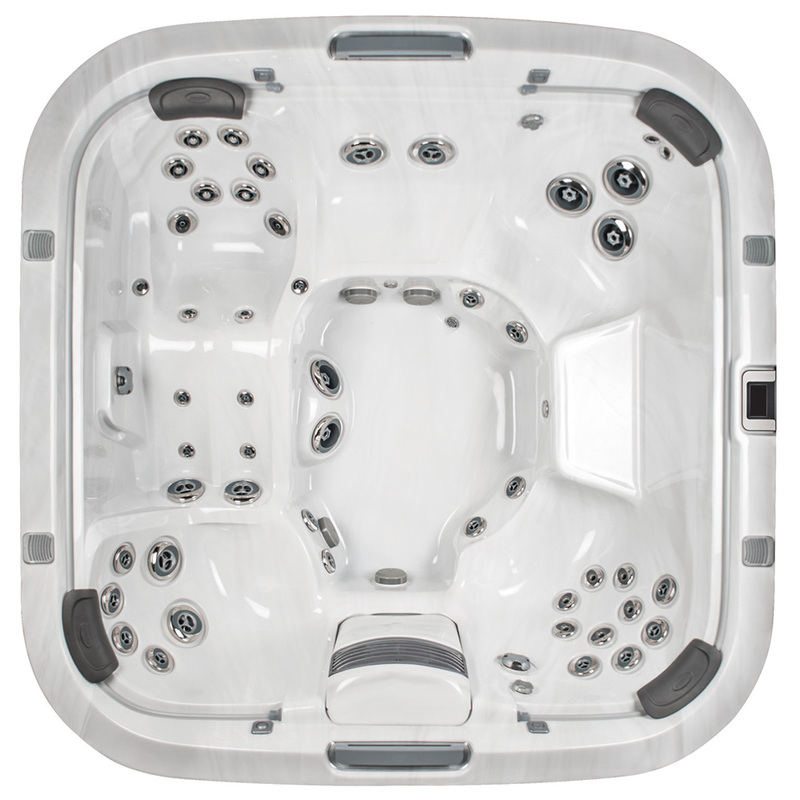 Made with the quality for which the Jacuzzi® Brand is known, the J-500TM Collection is as much of a design piece as it is a dynamic hydromassage experience. LUXURY OPEN SEATING MASTERPIECE HOT TUB..